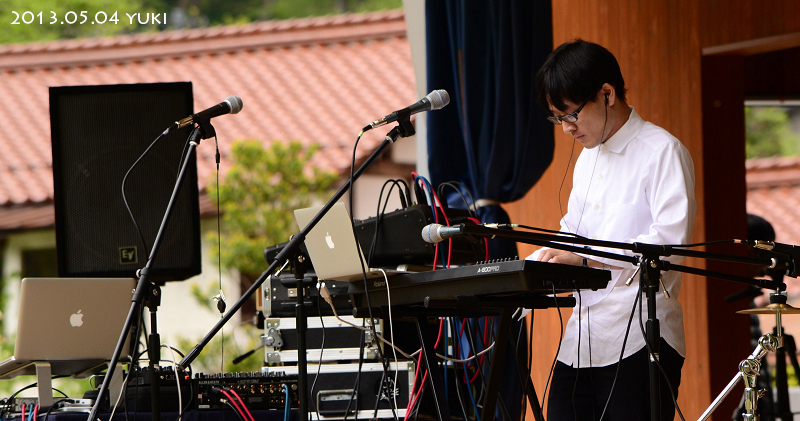 “praparat.”, the music project by the musician, “Yuma Ogata”. The listener is think is rice that you want raised create a “preparation” can be observed in various forms in the name. During the concert and recording is performed piano, guitar, bass, drums, whistle, clarinet, saxophone, ocarina, recorder, computer or the like, the full use of a variety of instruments to play freely. Style is simple and lyrical melody, orchestration reminiscent of the video, featuring a fusion of acoustic and electronica. During creation, there is a tendency to word, video, landscape, the concept of such nature. Also we are also working on development of its own sound system. Three released the album to expand the 2012 year – activities. We worked on, such as self-produced film music as a creative activity. 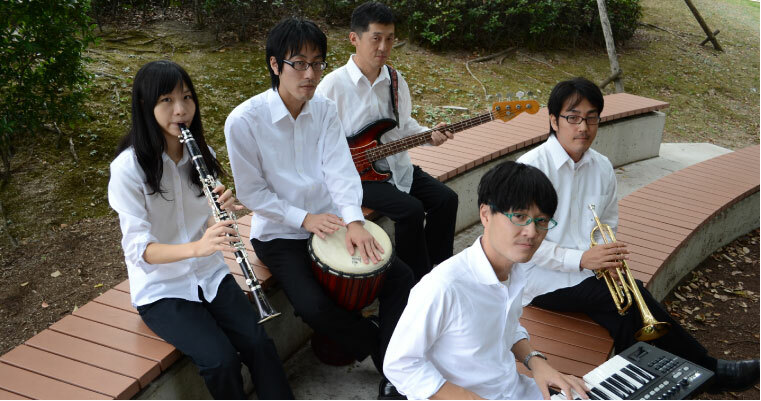 Hold regular concerts based in “Yuki,Hiroshima” 2016 – . ・Web, magazines , please use the media coverage such as posters .